For most of my adult life, I thought that being a worrier was a sign that I cared about others. If I worried about someone that meant that I cared about their safety and happiness. So, I would devote my mental energy to identifying all of the ways that my family or friends might miss optimum happiness, hurt or kill themselves. It didn’t matter if they were thinking about trying a new hairstyle or daring to attend a college across the country, I was going to point out everything that could possibly go wrong so that they could avoid a tragedy. But, what happens to us when we spend our time thinking about all of the things that could hurt, harm or kill the people in our lives? Eventually, our minds get stuck in that kind of worst-case scenario thinking. Did you know that 85% of what we’re afraid of happening never actually happens? So, when you’re churning all of the “what-if” scenarios about your daughter going on a missions’ trip or your son heading off to college, 85% of what you are stressing out about won’t happen. Why do we believe that worrying is a symbol of caring for others? If we worry about people because we care about them, then why does worry only produce negative feelings in us? I don’t know about you, but the more I allowed myself to worry, the more trapped I felt in a world of worry. Instead of feeling happiness for the people that I loved, I began to only feel fear, which opposes and tries to suffocate the power of love. 1. Worry pretends to be productive. When nothing changes, you feel crazy because you thought that by worrying you were actually doing something to make positive change happen. 2. Worry doesn’t have to work hard work to take over your mind. Worry feels like your subscription to Netflix. It’s always available and once you begin streaming WorryFlix, you end up binge-worrying your entire life before you know it. 3. 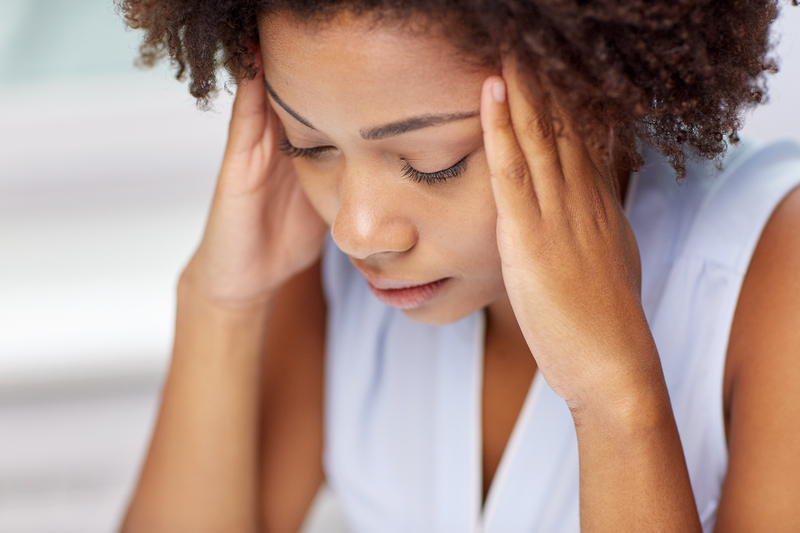 Worry produces horrible feelings that stress you out during the day and keep you up at night. Seventeen years ago, my battle with worry peaked when one of my kids was struggling at school. Her teacher sent home notes and we had numerous meetings. I loved my sweet girl, but my fear over her future consumed me. Dozens of “what if” worst case scenarios drove me crazy! For weeks, I stressed out over my child’s health during the day and I paced the floor because I couldn’t sleep at night. 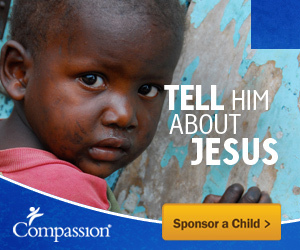 Like Jesus said in Matthew 6:27, all of my worries didn’t add a single quality moment to my life or my child’s life. So, what changed? I had to admit that worry was my flawed way of playing God instead of taking the time to pray to God. If you’ve always been a worrier, can I suggest that you either memorize this verse or type it into your cell phone. Whenever worry tries to take up space in your life, allow God to use this verse to kick that worry out of your mind and replace it with peace. Trust me, it does work! But, you’ve got to put the work into it! Do I still worry at times? Yes! I’ll always have to fight against worry, but I don’t have to live as a worrier. When you know how to use God’s Word to win against worry, you will wake up energized every day and excited about life because you know that God will give you victory over any worry that comes your way. Don’t waste another day of your life fighting a losing worry battle! Don’t waste another day of your life fighting a losing worry battle! LEAVE A COMMENT BELOW: Are you a worrier? What things do you worry about most? Barb loves reaching women and teaching them to win at life with God-empowered strength and dignity. 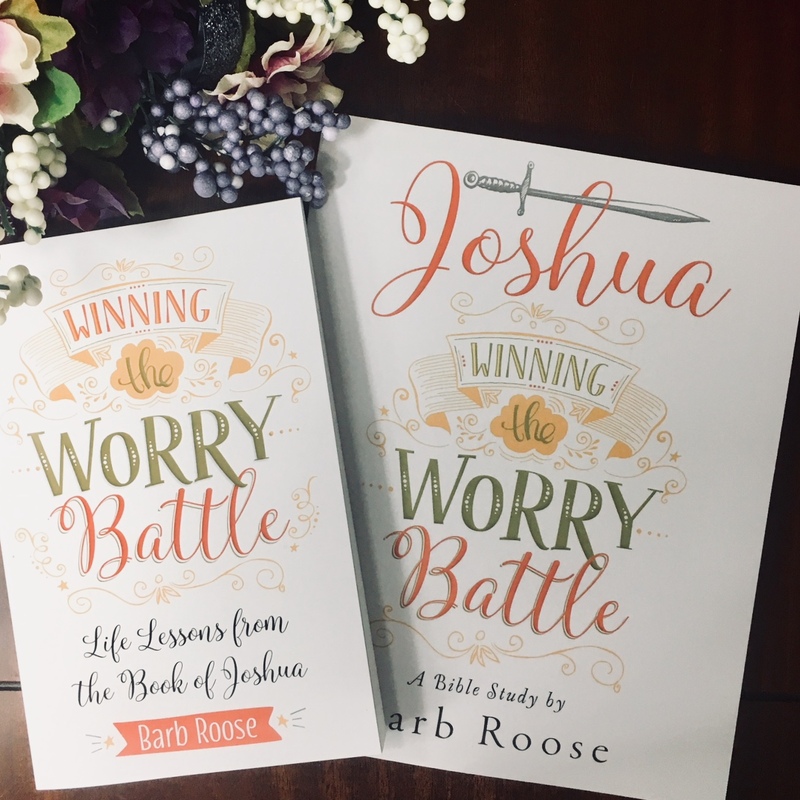 She is the author of multiple books and Bible studies, including April 2018 releases, Joshua: Winning the Worry Battle (Bible study) and Winning the Worry Battle. 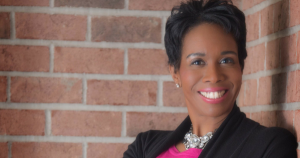 She is the host of the Better Together Podcast and loves diving into tough topics that women want to know. Barb and her husband, Matt, are the parents of three daughters. Barb loves Jesus, travel, her FitBit, chocolate-peanut butter ice cream, and fabulous high heel shoes.